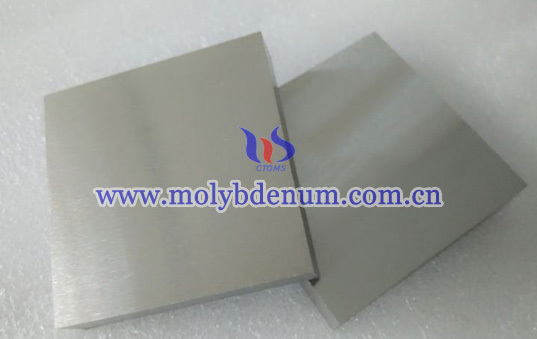 Titanium zirconium molybdenum sheets are widely used in assembles sintered boats and usually as high temperature heating parts and thermal shielding. 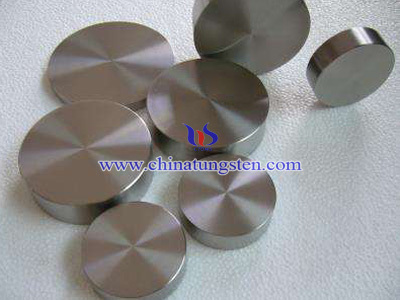 Surface condition: Chinatungsten Online can provide shining, matte or rolling surface of TZM sheet and the surface condition mainly determined by thickness and width and other parameters. 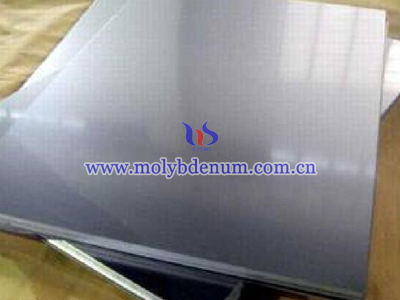 Application: TZM sheet has high strength, well-closed formation and good high-temperature creep and high temperature resistance so it wildly apply in reflecting screen, cover plate of sapphire crystal growing furnace, reflecting screen, heating tape, adapting piece of vacuum furnace and sputtering target material, high temperature resistance boat and other products for ion plating. 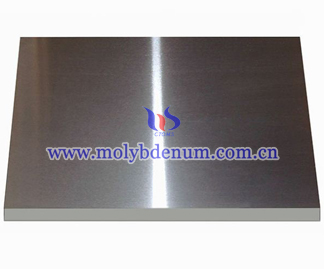 To produce high quality TZM sheet the raw material quality is the most important thing. 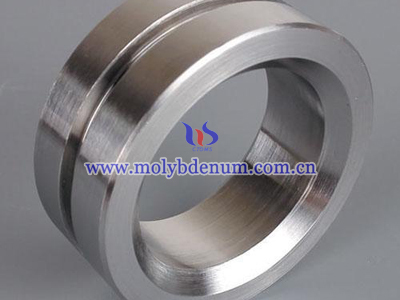 Besides, standardization operation and reasonable producing process is also important for TZM sheet produce. 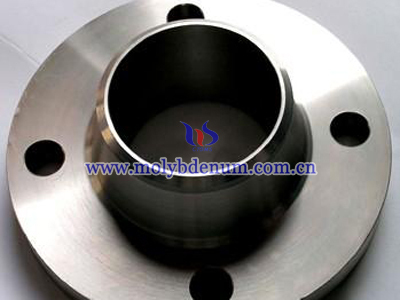 On the other hand, improving TZM sheet surface quality is to well control surface lapping processes’s producing quality and finish degree of top and bottom surface. And then chose advanced double-sided four direction lapping machine so the sheets surface can reach to top level of the world.